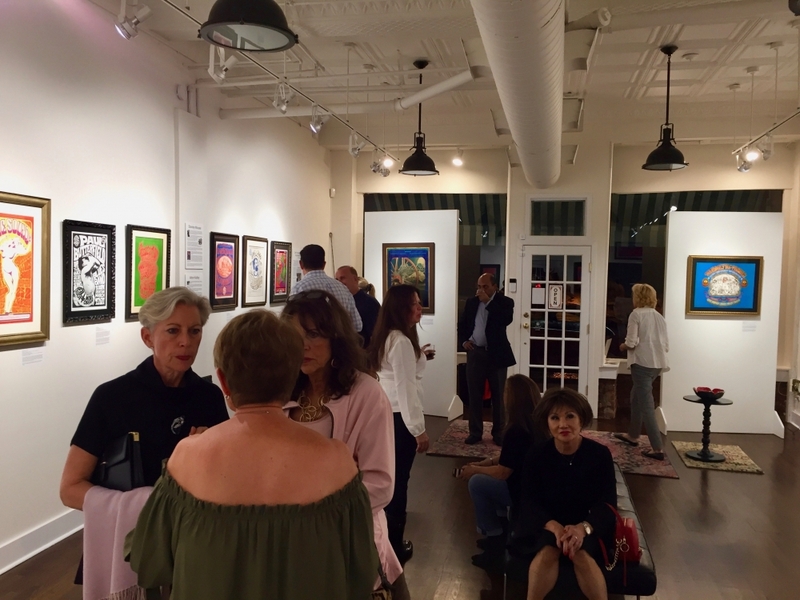 The October 11th event showcased 8 new posters and also served as a wave goodbye to the original installation of the Bahr Gallery. A new exhibition is planned to open the weekend of October 26. Cove Living serves the communities of Cove Neck, Oyster Bay Cove and Laurel Hollow. The dynamic publishing duo of Alberto and Linda Cassola also produce Brookville Living and LLoyd Harbor Life and are launching a new publication for the residents of Huntington Bay. Who says print is dead!